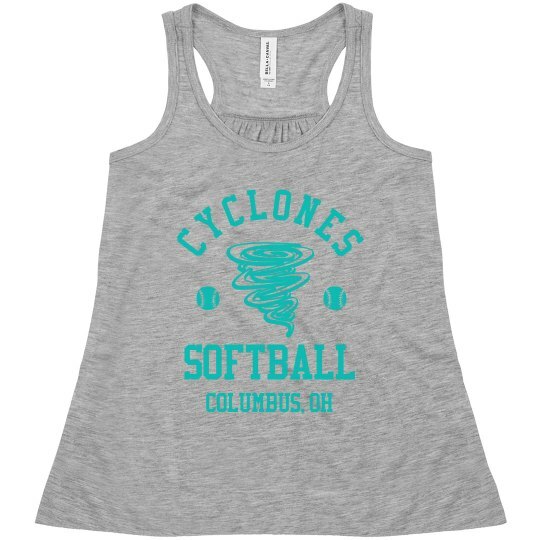 Get ready for softball season by customizing matching tanks for your team to wear. This look is great to wear for practice and during group outings! Add your team's name and logo to this super soft, sporty top to complete the look.